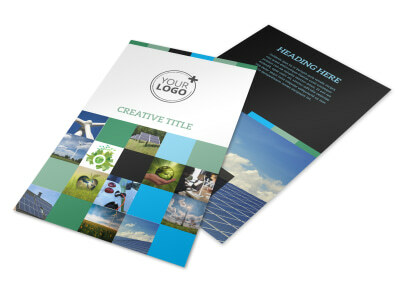 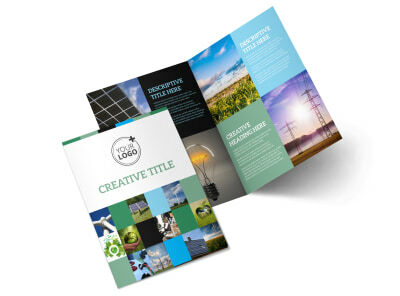 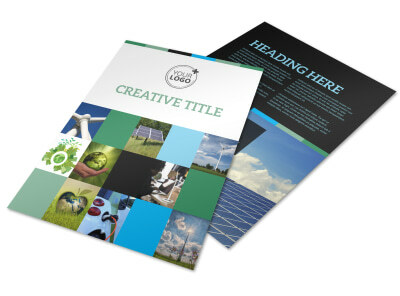 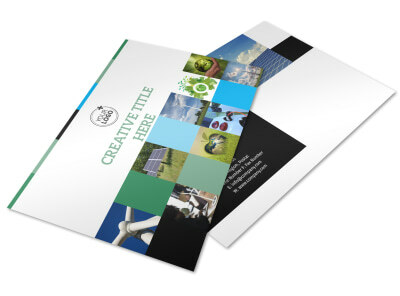 Customize our Green Energy Technology Center Postcard Template and more! 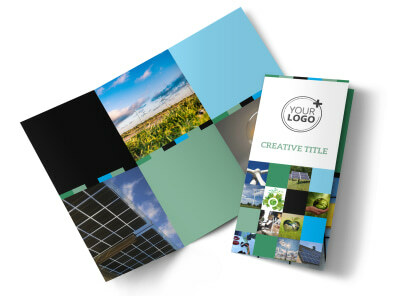 Raise awareness for green energy with customized green energy technology center postcards. 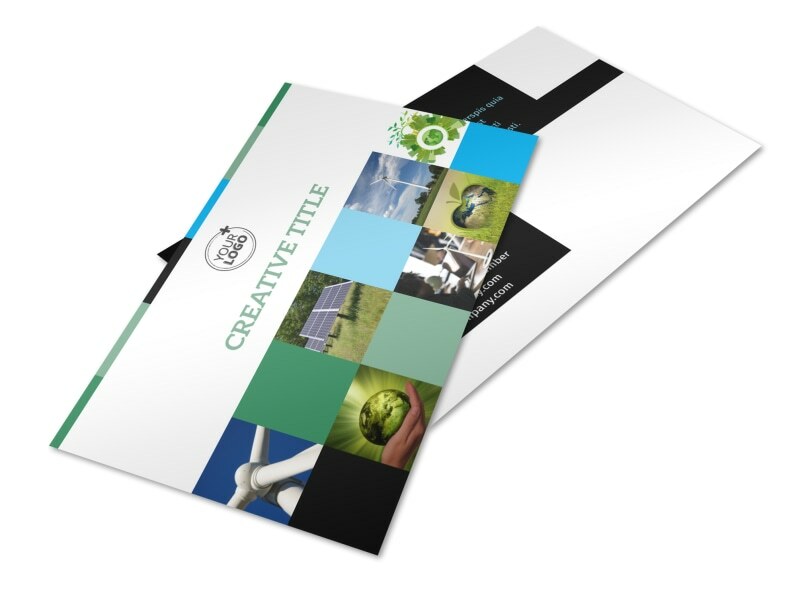 Our system is easy and fun to use; choose your favorite template from our inventory, and then upload photos, your logo, and more to garner maximum attention in your recipient's incoming mail. 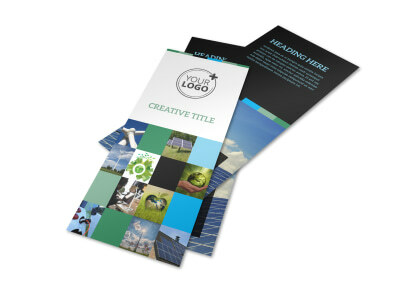 Use custom text to detail what your center offers and how recipients can get involved in the green energy efforts. 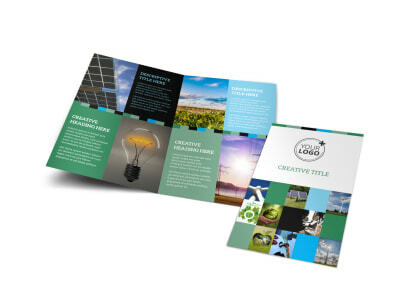 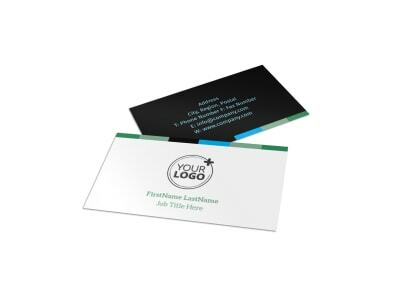 Start your design today with just a click of your mouse, and print your postcards instantly for immediate use.